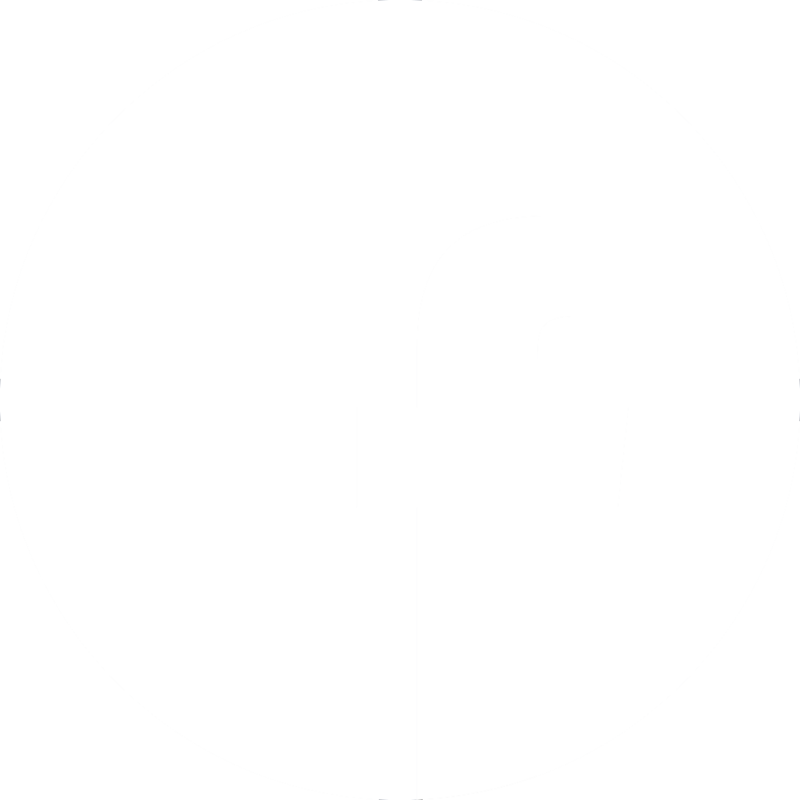 The Rocna anchor was designed by New Zealand sailor Peter Smith, who has been designing, building, and sailing boats since the early 1960’s. Over 100,000 nautical miles of cruising, Peter experienced the same anchoring problems that are still prevalent today – needing to carry a variety of anchors to suit various seabeds, yet still the anchors dragged and boaters felt insecure. “Your anchor should provide you and your crew with reliability, security, and confidence,” says Peter. A lifetime of nautical experience worldwide was poured into an anchor – initially conceived for Peter’s own use – which became the Rocna. Compare the welds and finish on a genuine Rocna anchor to alternatives. Rocna believe a top performing product should be built like one, and spend a lot of time and resources on production and quality control procedures to ensure that this is the case. 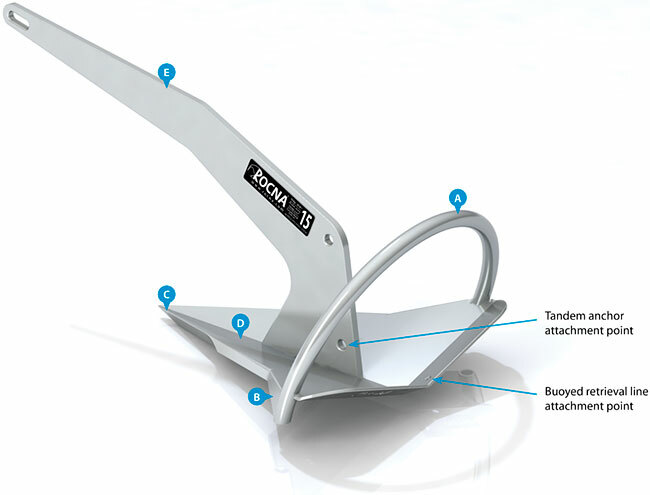 Rocna anchors are available in 14 sizes from 4 kg (9 lb) – 275 kg (606 lb) to suit all vessels from small boats to small ships. Galvanized and stainless steel options are available in all sizes. 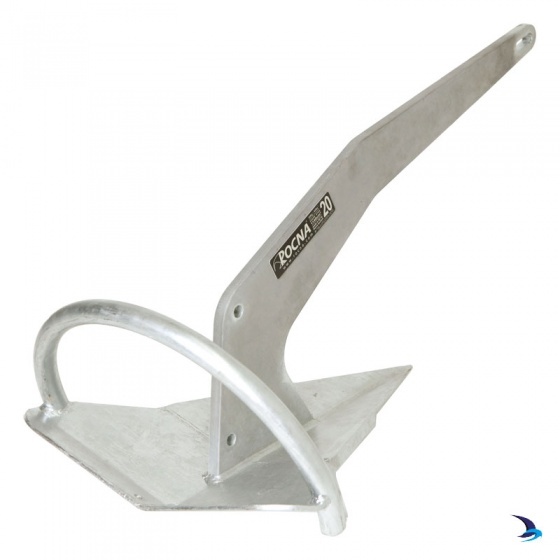 There’s a Rocna or Vulcan anchor to suit just about any vessel – including larger sizes not featured here. 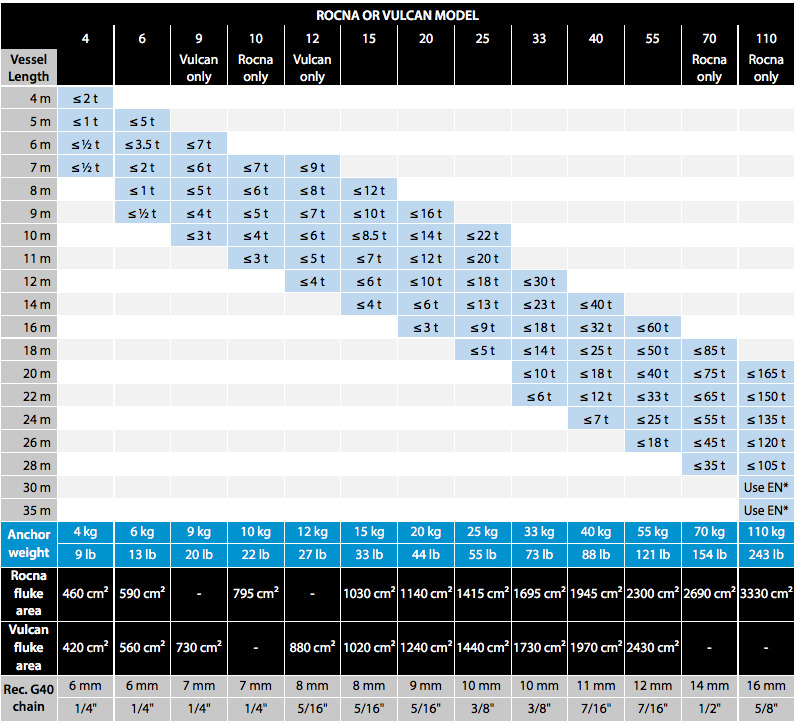 To choose the correctly sized Rocna or Vulcan anchor for your boat, follow the chart and instructions below the chart. 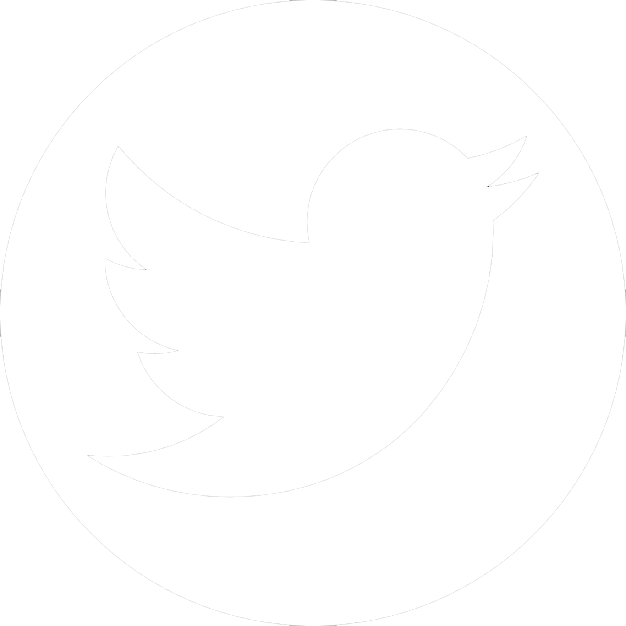 For multihulls: use the chart as instructed, then select the model one size larger. Rocna sizing is conservative. Unlike other manufacturers, Rocna anchor sizing recommendations are intended to provide an anchor adequate for use in almost all conditions. Calculations are based on 50 knots of wind, associated surge, and poor holding bottoms.